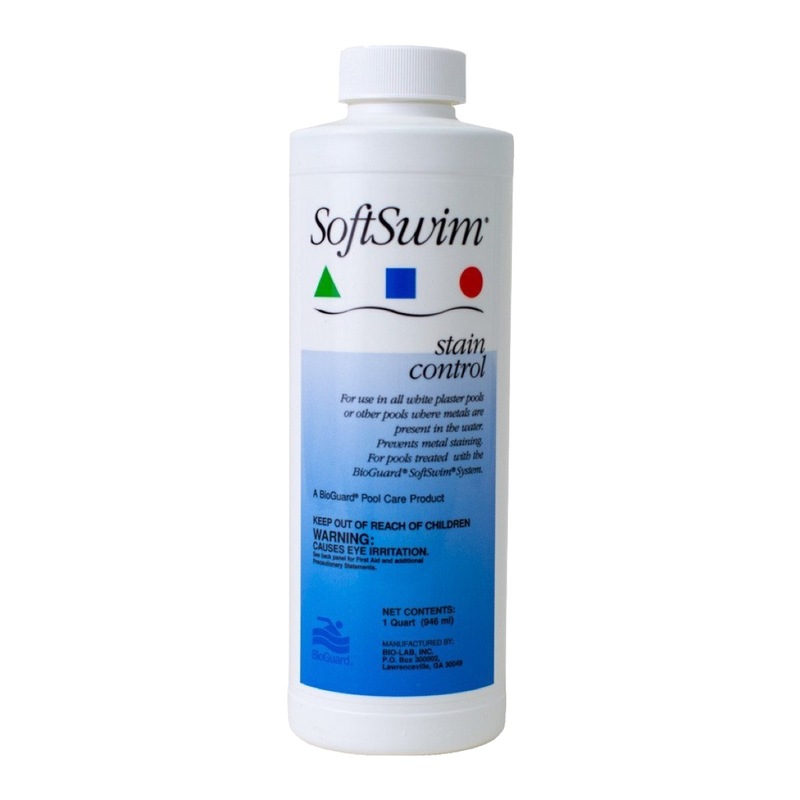 SoftSwim Stain Control is designed for use in all white plaster pools or other pools where metals are present in the water. Prevents metal staining for pools treated with the BioGuard SoftSwim System. This product works to enhance the longevity of SoftSwim B and C.
16 fl oz per 10,000 gallons during startup or if significant make-up water added. 32 fl oz per 10,000 gallons of water for every 2ppm of metals. Backwash filter, then allow the pump to run continuously. If the total amount of metals present in pool water exceeds 2 ppm, also use BioGuard Sparkle Up Filter Aid to help remove metals. 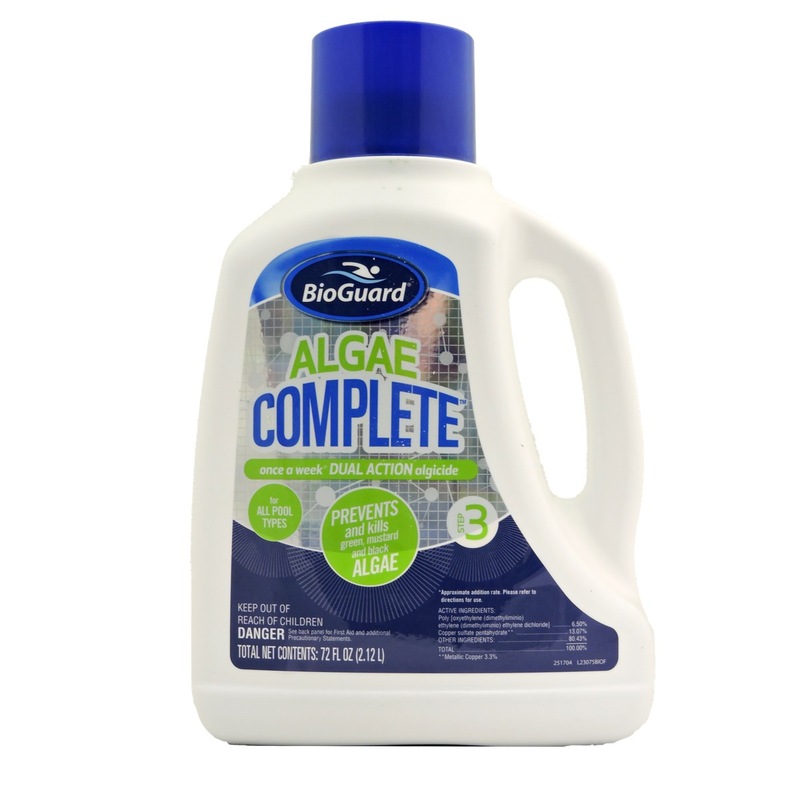 Use 1 quart of BioGuard SoftSwim Stain Control per 10,000 gallons of water per 2 ppm of metals. 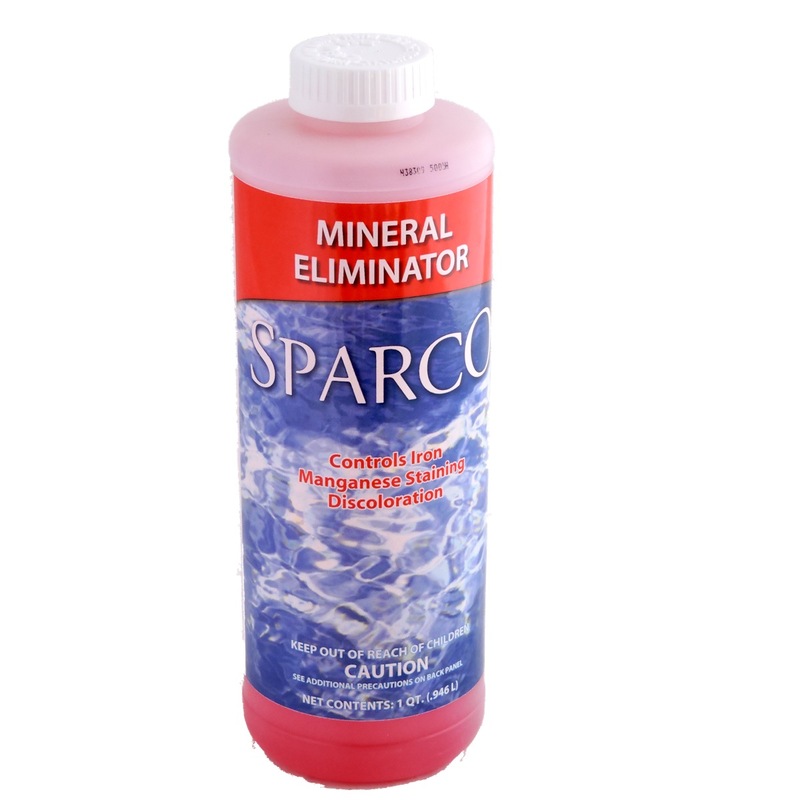 Add directly to the pool in the area of any localized metal stain. Backwash the filter as the need is indicated. Never allow filter pressure to exceed the limit established by the manufacturer. Many fresh metallic stains can be removed by the addition of BioGuard SoftSwim Stain Control. Using a treatment of 1 quart per 10,000 gallons of water, add BioGuard SoftSwim Stain Control directly to the pool in the area of the stain. Brush the stained area daily for 5 to 7 days. Repeat for large heavy metal stains. Consult your authorized dealer regarding aged stains. 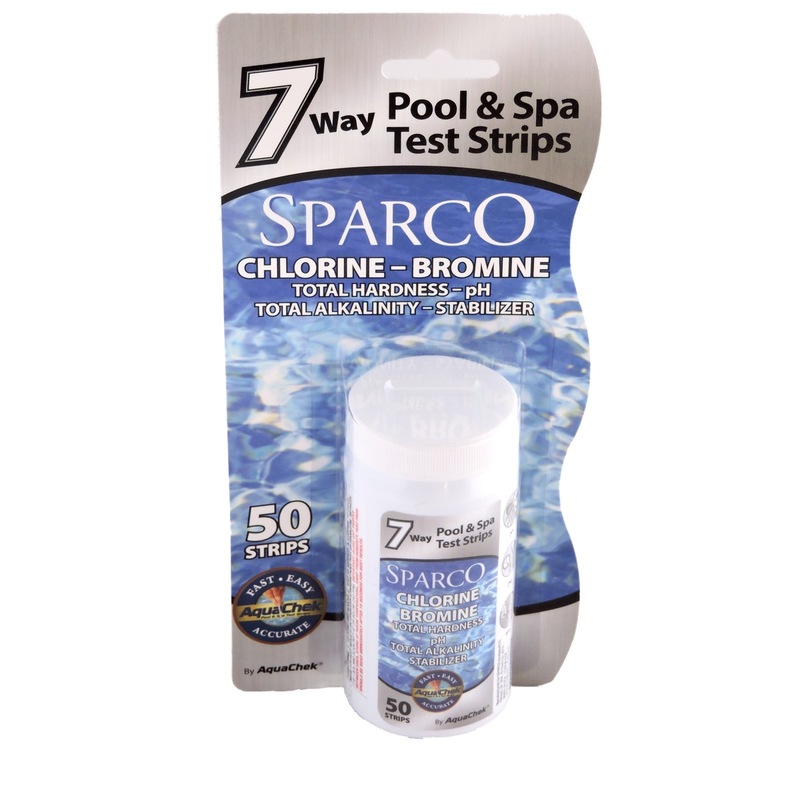 Must be used when starting a white plaster pool on BioGuard SoftSwim B whether metals are present or not. When Metals are present in any pool type or make-up water. Spring start-up and make-up water refills. Have water analyzed by BioGuard Authorized Dealer for metals. Add 1 quart of SoftSwim Stain Control per 10,000 gallons to control up to 2 ppm metals and follow directions above.